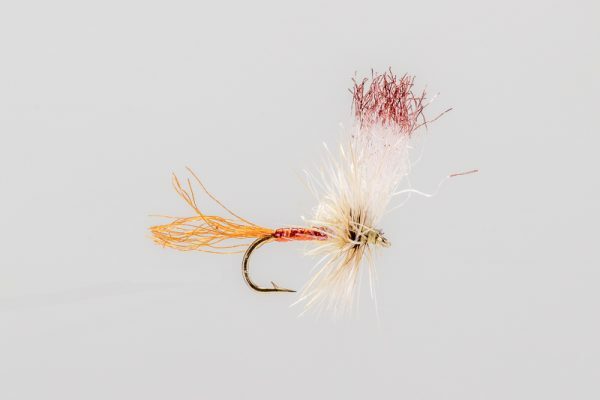 HEADHUNTERS SAYS This fly is deadly. 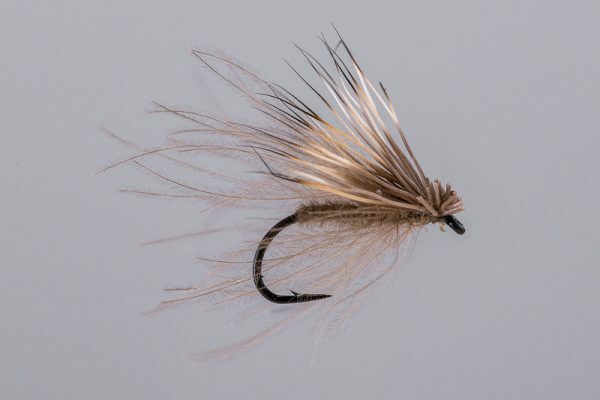 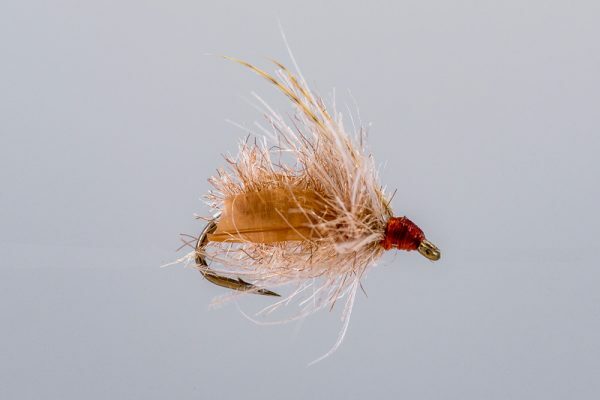 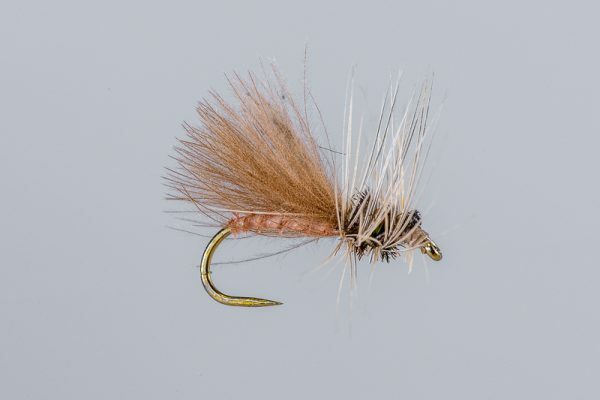 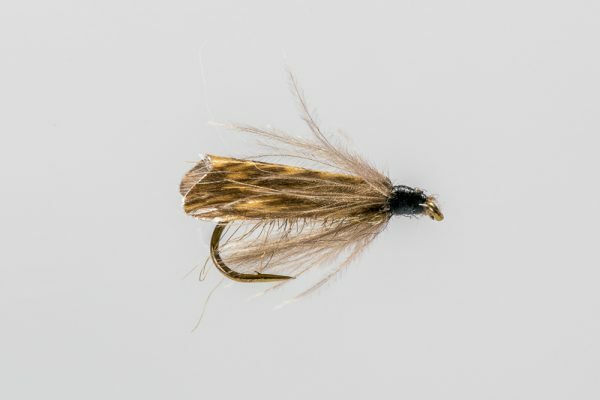 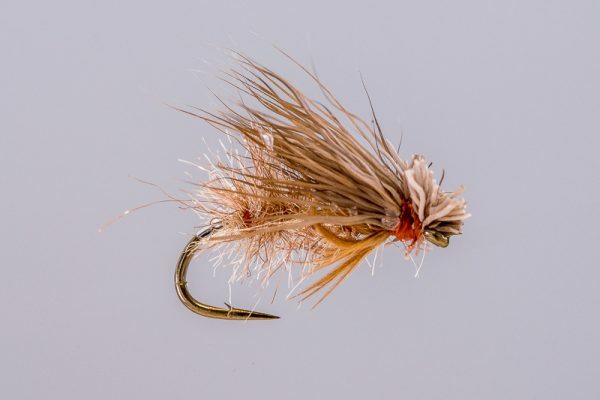 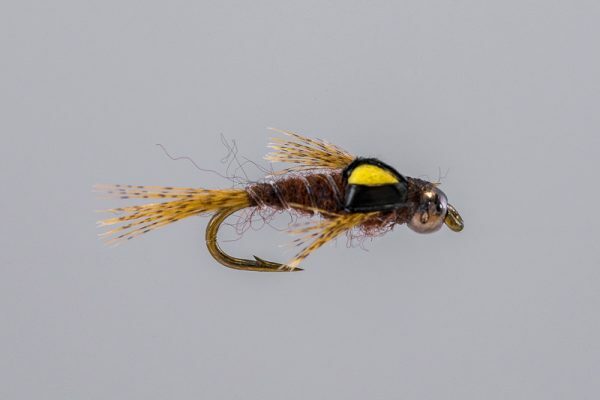 In fact, if it were easier to see it would likely be our most popular caddis pattern. 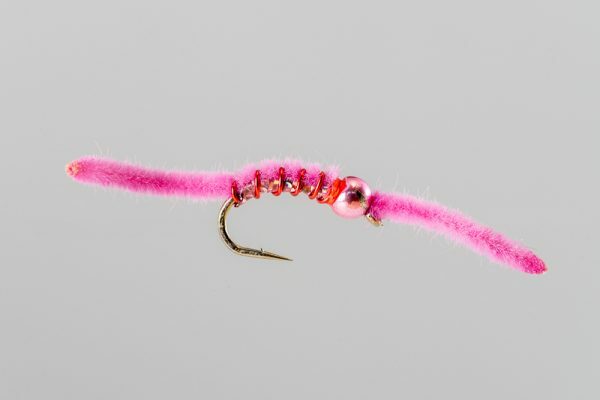 Buy you really need to fish this behind a high-vis pattern so you can locate it most of the time. 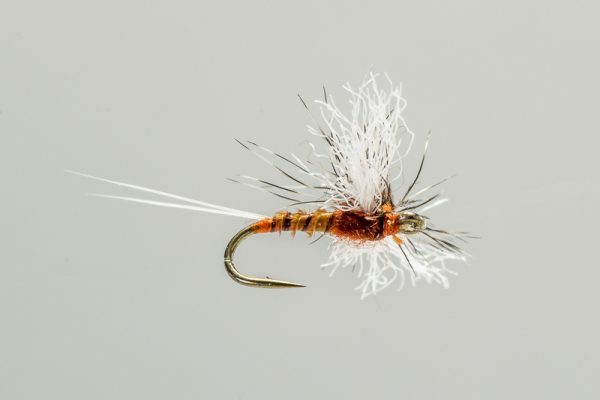 It rides super low and is just as deadly as it’s sub-surface brother the Translucent Pupa.